What is it to stop briefly in a place of eternal rest? What is it to explore a space that is never open after dark? 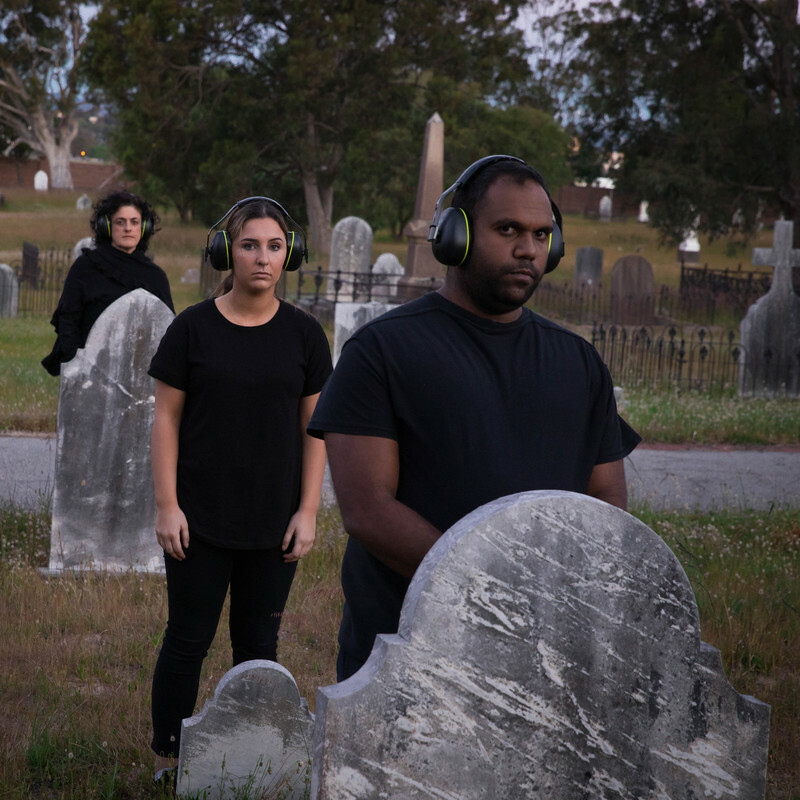 This is your chance... Rest is an immersive theatre experience at East Perth Cemeteries. Rest leads you through stories hidden in the graveyards. Is what is hidden here, also hidden in you? Brought to you by the multi-award-winning 2018 yourseven WAYTCo team and the National Trust of Western Australia. The meeting point for the start of the production is in the Pioneer Gardens on the corner of Bronte Street and Plain Street in East Perth. 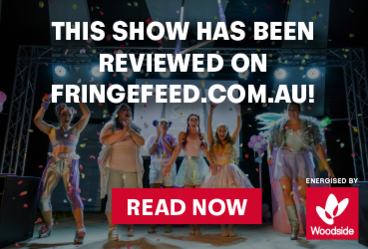 WA Youth Theatre Company enables and empowers young Western Australians to tell their stories and gain valuable life experiences through the practice of theatre and performance. We provide a best practice link between young people and the professional theatre and performance industries by employing leading professional artists to train, mentor and create work with our members. The National Trust of Western Australia manages East Perth Cemeteries and 70 other heritage places around the State on behalf of the community. We do this because we know that heritage enables us to explore our identity and our place in the world. We tell compelling and engaging stories from the past that connect with personal experiences and build understanding of the value of heritage. The event is held in the dark, at night in an outdoor space. There are obstacles and there are not clear or paved pathways.